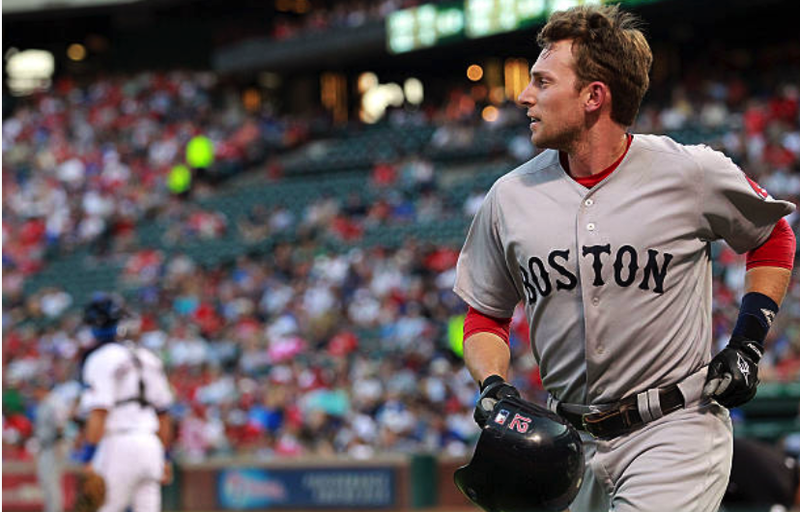 Former Red Sox infielder Jed Lowrie may soon be part of Oakland's annual "Let's Dump As Many Athletics Players As Possible" festival. Despite the fact that his old Boston team could use his services in 2018, it's more likely that Lowrie will land somewhere in the 212/718 Area Code. Both The Evil Ones and Metropolitans are rumored to be seeking a trade to get the versatile Lowrie—a far less expensive option than Manny Machado, Mike Moustakas or Todd Frazier. Lowrie is due just $6 million in 2018—and he can play multiple positions and still hit. Stay tuned!